We all know Slack. If you happen to be someone who doesn’t you’ve probably not been on the Internet long enough. Anyways I will clear that up for you. It’s a messaging app for teams. In recent months, Slack has been facing some serious competition from the likes of Microsoft and Facebook and it was inevitable for Slack to pull off something new to get ahead of the curve. 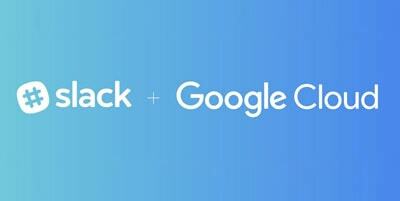 This is why Slack just announced a strategic partnership with Google Cloud. This integration brings a host of new features one of which is deeper integration with Google services. Other features include a new notification system, new bots, and support for the new Team Drives. Slack, until now used webhooks to interact with other services and though, the integrations worked, it still left a room for improvement. This new integration will allow users to preview Google Drive files in the app itself. To make things even easier, users can interact with the Google Drive Bot that will help post comments and request access from Slack. Admins will be able to provision Slack for their company via an easy integration with G Suite. The new partnership is a look into the future of both companies. 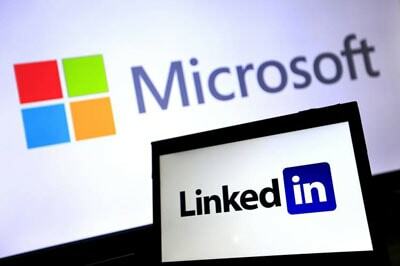 A few months back we reported that Microsoft had successfully acquired LinkedIn, the online platform for professionals to connect with each other. This week the deal was finalized. Microsoft CEO Satya Nadella announced on Thursday that the $26B deal was finally complete. This announcement was made on LinkedIn’publishing platform. Now that the deal is in place, the real work has just begun for Microsoft. It’s going to be a very important task for them to ensure that buying LinkedIn was worth the money. The CEO said that accelerating the growth of LinkedIn was their top priority by adding value to every single member of the platform. This is quite exactly what LinkedIn needs. The blog post also mentioned Nadella also mentioned various other integrations that are being built by Microsoft for LinkedIn. One of them is allowing users to update their profile using a resume drafted in Microsoft Word. The other is spreading LinkedIn’s content like sponsored essays and online learning across all Microsoft web services. The question is, service like LinkedIn which has a very specific purpose, does it have more room to grow? Still, the network of professionals it fosters will be a great market for Microsoft to offer current and future Microsoft cloud services. Microsoft is pretty serious about the future of Windows 10. In the past year, it has rolled out a major update ad showcased what it plans to do with the platform in the next update cycle. 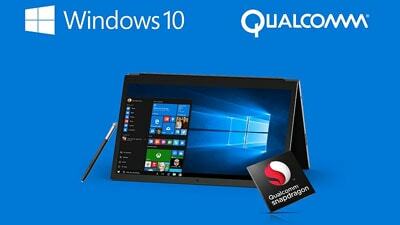 In order to double down on its investment and commitment, Microsoft is bringing Windows 10 to ARM. This is a full-fledged desktop OS with complete desktop apps on the ARM chips. The software giant demoed a version of Windows 10 running on a Snapdragon 820 complete with HD video playback and Photoshop’s desktop app running on top of it. Microsoft took everyone by surprise when they showcased Continuum last year. It basically allowed you to take your Windows 10 device and dock it onto a display and have the functionality of a computer on a bigger screen. Continuum isn’t complete just yet, it allows you to dock and use only certain apps, you won’t be able to run Chrome or Photoshop. Recent speculations suggested that Microsoft has been working on an Intel-powered Surface Phone but when Intel canceled the atom processors that rumor was put to rest. Now it’s most likely possible that any phone that Microsoft releases will use a Snapdragon SoC and the emulated Windows apps running on top of it. Turning a phone to a PC is not a new attempt. Motorola tried it with the Atrix, Asus tried the Padfone and Canonical tried the Ubuntu Phones. Microsoft is the one true dominating company in this sector so it’s a high chance that they may actually make it big here. This year has been rough for Microsoft as they’ve tried walking back on their mobile efforts saying that it’s not the company’s focus at the time. This new update may actually end up changing that. After the recent Note 7 fiasco, Samsung has a lot of work to do to get back the trust of users again and not mention, make up for the huge loss in revenue incurred due to the recall. Anyways, Samsung is still trying to get users to buy the device for the holidays. 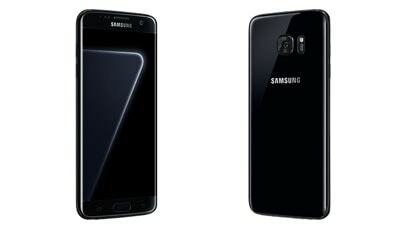 The Korean smartphone manufacturer recently announced a Pearl Black version of the Galaxy S7 Edge. This new color joins the white pearl, black onyx, gold platinum, silver titanium, blue coral, and pink gold. Samsung says that while the last two colors were inspired by calming natural hues, black pearl is intended to be more modern and striking. This color is going to be exclusive to the 128GB version of the handset. 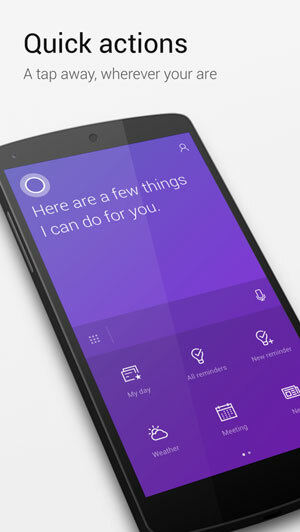 Microsoft was holding back on releasing Cortana in the UK. This past week Microsoft finally brought the assistant to the UK and boy has it done some refreshing to the app. The new design includes quick actions like new reminders weather information etc on the landing page of the app. Microsoft has also added full page answers to make the app easier to use. The design is also a big change. Instead of trying to bring the Windows 10-ish look into their app, they’ve tried adhering to the design standards of the respective platforms. The app features subtle graphics and a new palette of colors. The new update is available in the Play Store right now for download. 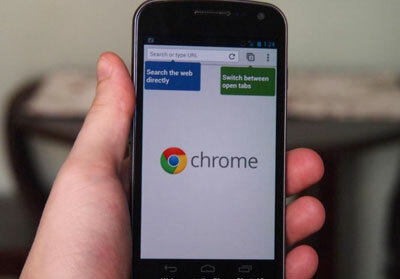 Google has had very slick and routine update cycle for Chrome on Android. And with the version 5 rolling out to users, the feature set for the browser has been dramatically expanded. The browser now allows you to download entire web pages including the media like video and audio and save them for offline use. ( Goodbye Pocket! ). There’s a new section that allows you to view and share these downloaded items with other users. This feature set was first announced in September as a part of a push by Google for Indian users on a strict data plan. Here we are back again with another piece on Pokémon Go, unfortunately there’s not been much going on in this space. And as the hype settles down slowly and steadily we don’t get much to cover. Apologies aside, let’s see what’s new with the game. Niantic just scored a huge sponsor in the US. 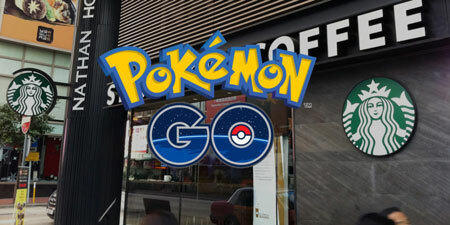 It’s Starbucks, familiar coffee joint, which is now going to be a host for new gyms and Pokéstops. The company will be hosting a total of 7,800 such locations. Starbucks is also celebrating the tie up with a new Pokémon edition Frappuccino. This is quite similar to the Mc Donald’s partnership which was done closer to the launch of the game. Earlier this week Niantic partnered with Sprint to turn Sprint and Boost Mobile stores into Pokéstops and gyms. As the hype is lessening, Niantic is head over heels trying to re-engage users and make the game exciting enough again. The best things according to me is the Google Chrome offline feature. Chrome was lacking behind due to lack of this function. And Pokemon Go’s initiative to team up with Starbucks might help us by getting gym spots easily.